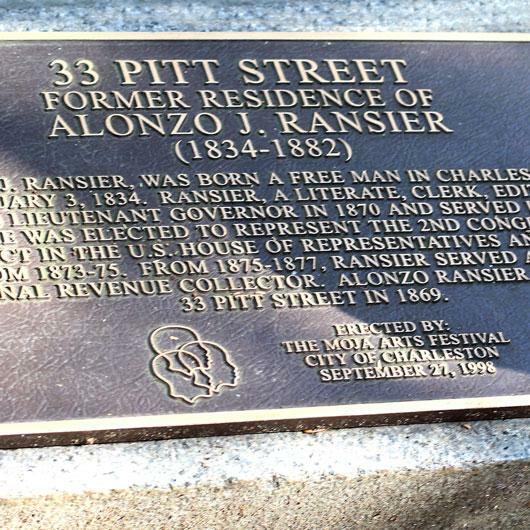 Born a free man in Charleston in 1834, Ransier became South Carolina’s first black Lieutenant Governor and, subsequently, a Republican Congressman for the State. Despite these achievements, he died in obscurity in 1882, aged 48. Acclaimed Tenor Rodrick Dixon has performed at major Opera Houses across the world. A native New Yorker, he believes that we can all learn from the poignant stories of Charleston. The Civil War won some 4 million enslaved people their freedom.